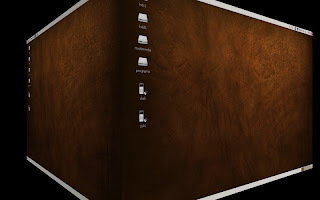 Getting Jaded with Compiz Fusion: I just came from a short vacation together with my son and wife. 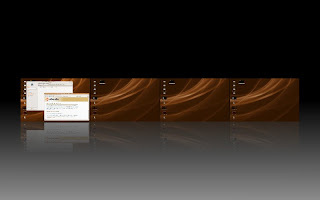 I’m feeling a little tired today, so I decided to just play around with the spanking Compiz Fusion. I found out that Compiz has really matured a lot since its earlier adaptation in OpenSuse 10.0. I can still remember spending countless hours editing Xorg.conf, installing the proper driver in CLI, and even reinstalling the distro just to get it working. 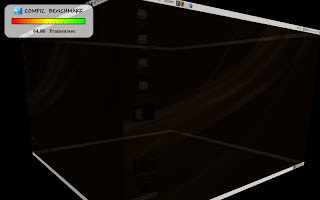 I must admit that the desktop effects of Compiz Fusion are more stunning and easier to activate now than ever before, but I still enjoyed the old and difficult version of Compiz because of the fulfillment it gave after a successful installation and configuration. Now don't get me wrong, maybe I’m just jaded right now with all the desktop eye-candies. 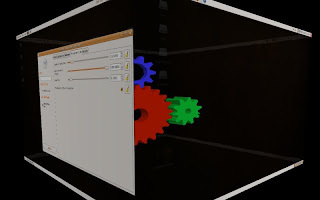 To those who can still appreciate the cool desktop effects, have a capable hardware and get a Linux distro with Compiz Fusion installed. How about you? Are you bored with all the fancy desktop eyecandy already? 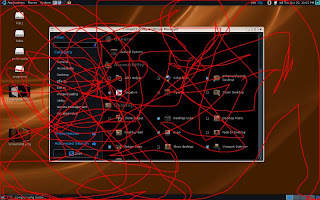 C'mon WINDOWS can match that! We need faster development of compositing window managers.